The Emmy-winning actress will play the mom of Patricia Arquette's character on the sixth episode of the Hulu anthology series. Martindale's character is described as "a mercurial Louisiana matriarch who had quite a few control issues of her own." ALSO: Patricia Arquette: "I am a little exhausted of playing crazy women." 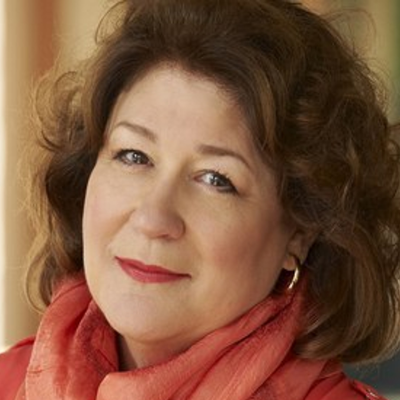 Margo Martindale: "I love television because it’s the most alive, because you don’t know how it’s going to end"